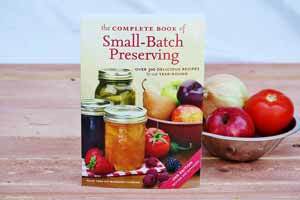 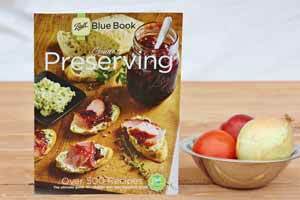 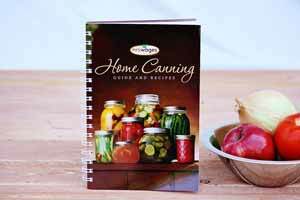 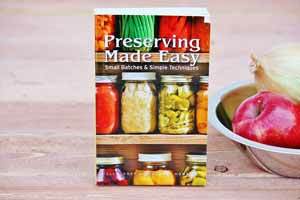 These books on canning cover all aspects of home canning and preserving. 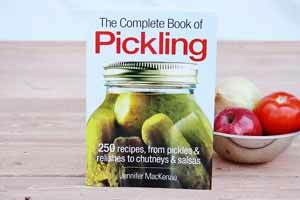 Chock full of practical information, recipes, instructions and equipment recommendations you'll find yourself referring to them over and over again. 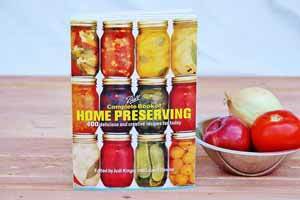 Whether you are just learning to can and preserve or have years of experience you are sure to find the information you need here.